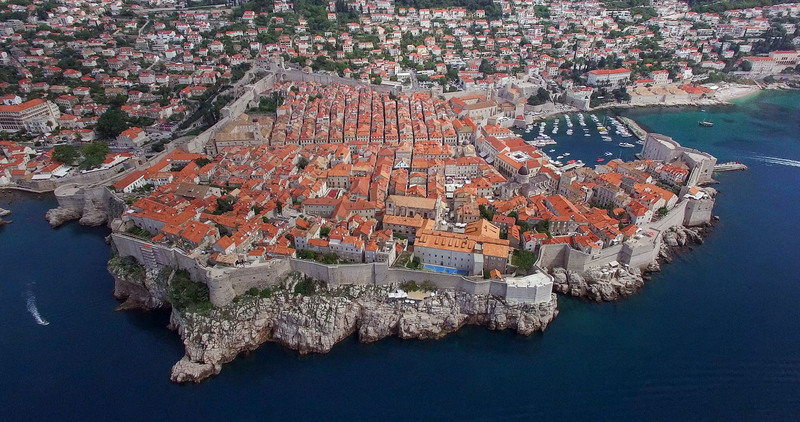 Dubrovnik Region is the southernmost part of Croatia. 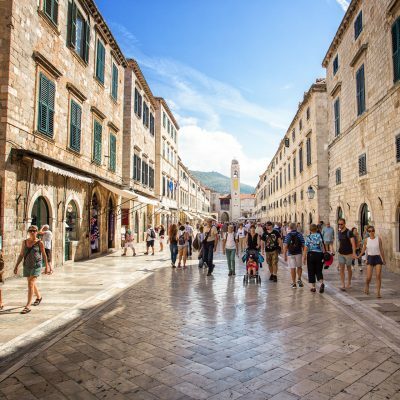 We can tell that its also most famous town in Croatia. 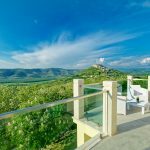 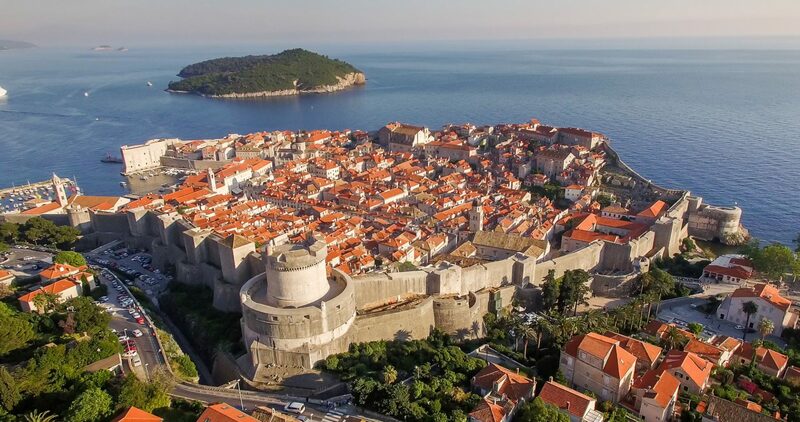 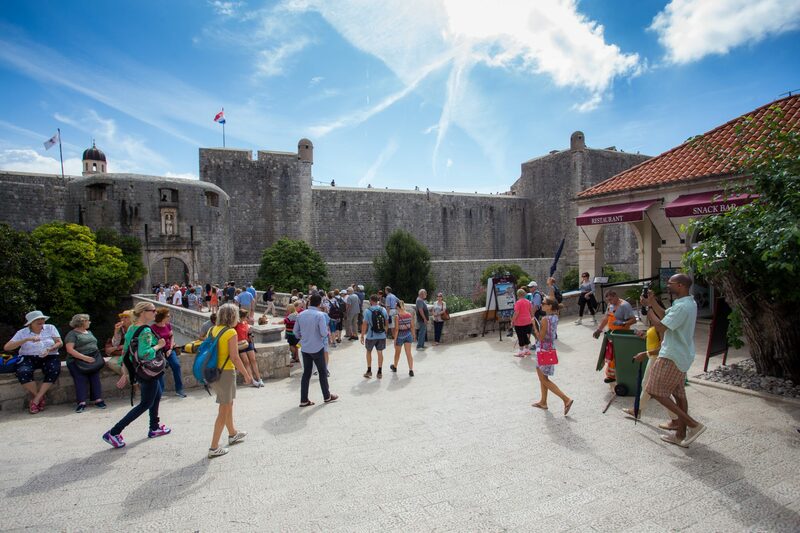 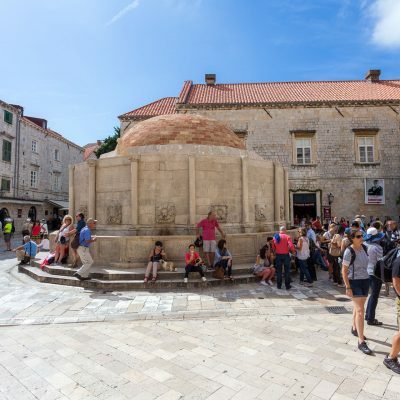 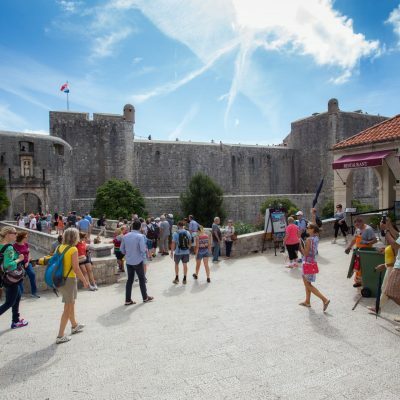 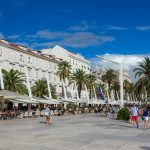 The whole region deals exclusively in tourism and it is the most highly regarded part of Croatia as Dubrovnik is on UNESCO World Heritage List since 1979. 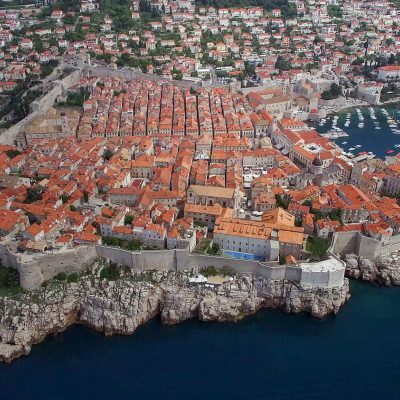 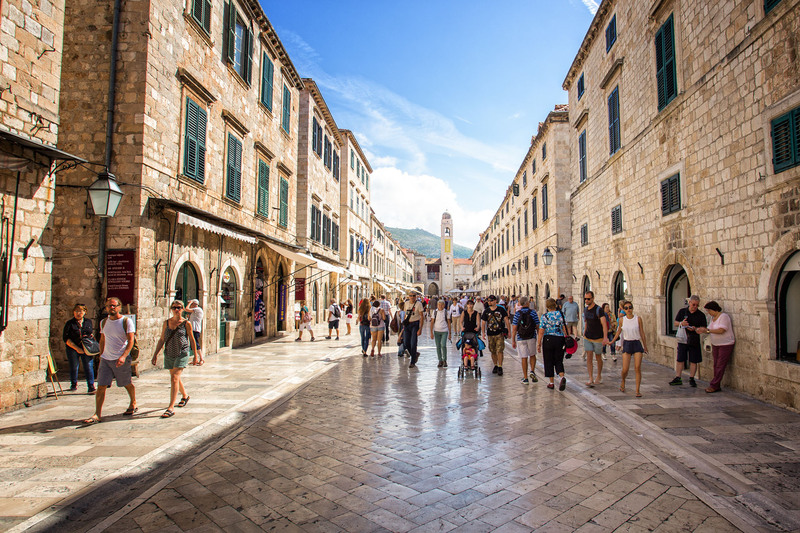 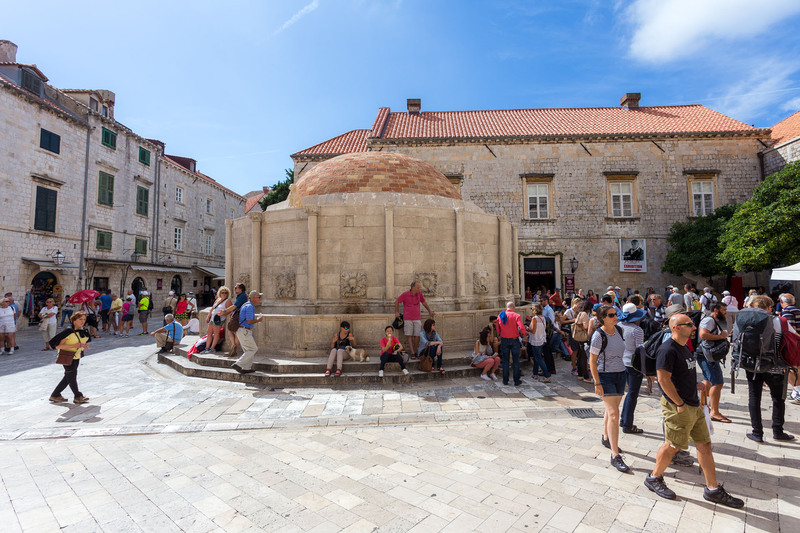 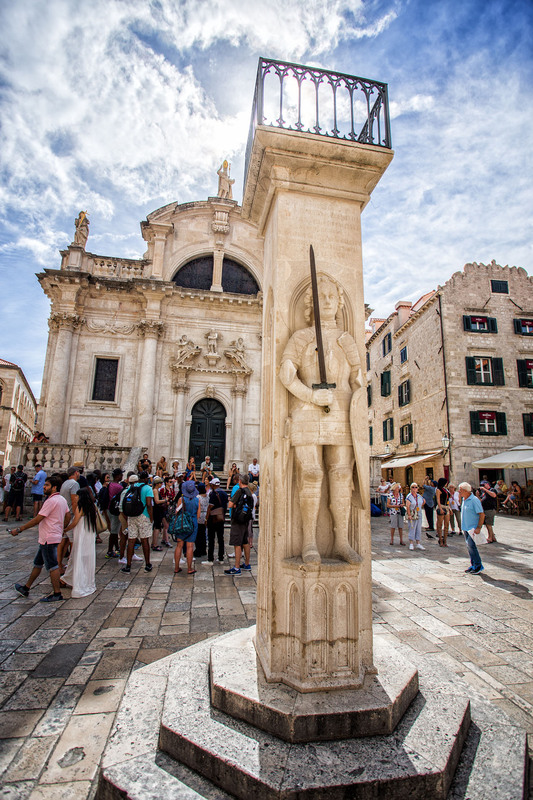 The wonders of Dubrovnik attract tourists from all over the globe and it is no wonder it has been nick named The Pearl of the Adriatic. 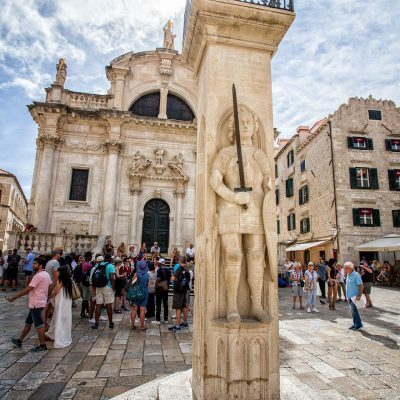 The City itself is featured by perfectly preserved white stone defensive walls with mighty forts and towers, characteristic Baroque houses with red roof tops, and many Gothic-Renaissance palaces. 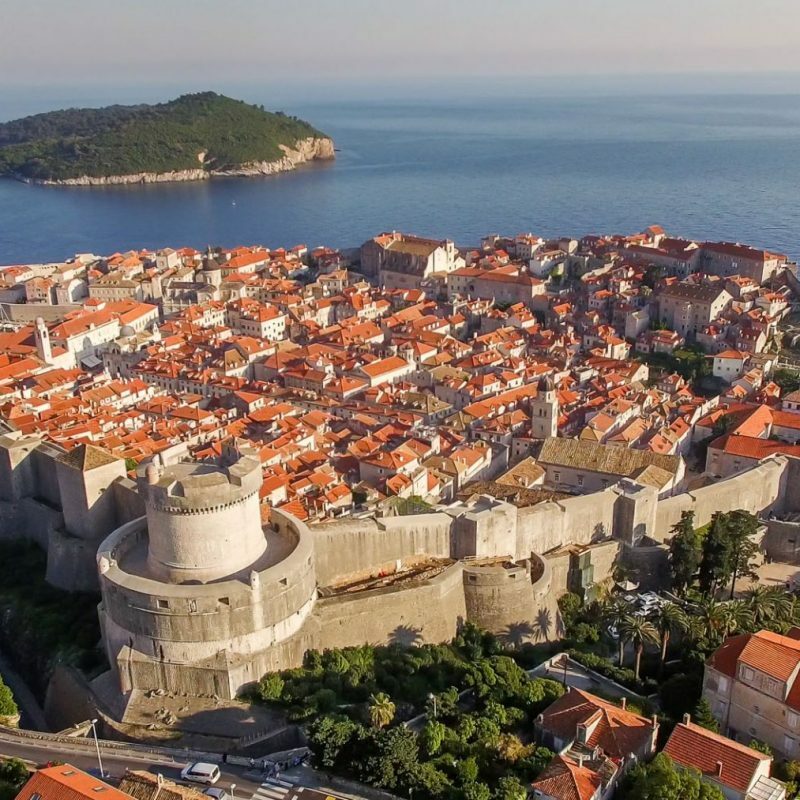 Apart from the unique architecture, Dubrovnik is basked by the crystal clear sea and surrounded by amazing countryside making the unique city a perfect place for vacation and sightseeing.